You might’ve thought today was just another boring Monday but you would definitely be wrong – today, February 18th, is National Drink Wine Day! Ok ok, it’s an American celebration but that doesn’t mean that we can’t join in on the fun, pop some corks and sip on a fine glass of fruity vino. Wine makes for a fun filled day out and is sometimes the best remedy for a stressful day. 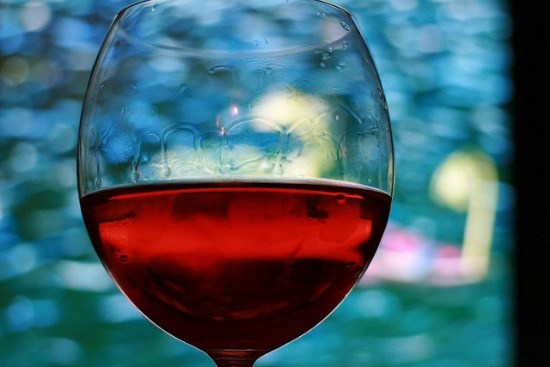 Drinking a glass of red wine is even recommended by some doctors. We at Red Letter Days have a whole host of wine tasting experiences entirely dedicated to drinking, tasting and matching food to wine – so why not schedule a special day dedicated to relaxing and enjoying one of the finer things in life? 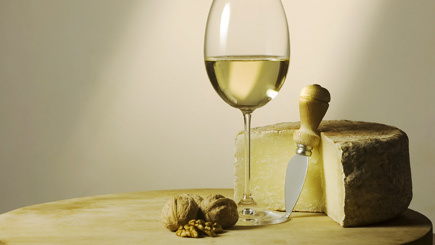 Cheese and wine are a dream combination with one being just as indulgent as the other. Our experience in Dorking, Surrey let’s you get hands on with the cheese making process and see first-hand how wine is blended, produced and stored. The day also includes a tasty three-course lunch followed by a wine tasting – what a corker! This is an excellent skill to have when throwing a dinner party. With this delicious experience you can know exactly which bottle to choose when serving up spicy food, or which chocolate goes with which wine for dessert. 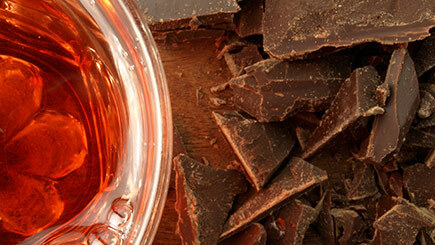 Learn which flavours complement each other while sipping wine and tasting the flavours to find out what works. 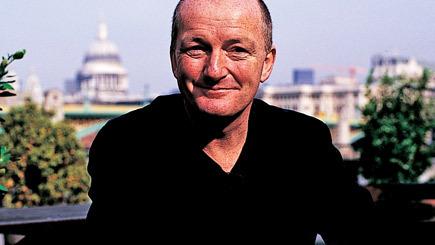 Our brand new celebrity range includes a masterclass with wine legend Oz Clarke at London’s world of wine Vinopolis. Perfect for wine enthusiasts who want to learn from the best, it includes a 90 minute talk from Oz where you get to taste wines along with him, followed by a question and answer session. It’s an amazing way to spend an afternoon, hanging with a celebrity and sipping fine wines! So whether you like red, white, rose or even bubbles, today is a good excuse to grab your corkscrew and get pouring – after all National Drink Wine Day comes but once a year.